For those out there who may not know, the national disability insurance scheme is a government innovative that was brought in to help Australians in need. This refers to those who suffer from a disability and who are looking to get some kind of support. Someone may be looking to return to the workforce or may be looking for some help with increasing their range of movement. Others may be needing help with purchasing support equipment and others may need help with finding suitable housing. Whatever the case may be, the great news is that there is plenty of support out there and one form of this is NDIS occupational therapy. NDIS occupational therapy is where someone who is struggling is able to work with a professional so that they are able to improve their capabilities at school, at home, in society, as well as at work. These kinds of professionals are usually able to be hired at a discounted rate or perhaps even for free depending on the company at hand. As there are so many benefits to this kind of service, this article will explore this further. One of the hardest things that many Australians out there will experience is when they feel like they can no longer work competently. This may be because of mental health reasons or because of physical health reasons, however, either way this can be a blow to one’s confidence. They may have one of their co-workers complain that they have had a lot of days off, or someone may have made a remark about the quality of their work. Another person may have been bullied for a long time where their mistakes and flaws were constantly picked out and focused upon by either their manager or one of their co-workers. When someone has had all of their self-esteem taken away from them, they can feel like they are no good and that they can no longer contribute to society. This can lead to them calling in sick or to them laying awake all night worrying about their next shift. This is sadly all too common, however, there are more and more support systems out there that can help people get back on track. One example of this is NDIS occupational therapy. People are able to work with professionals to help them stand up for themselves and to set healthy boundaries in the workplace. Often this is enough for them to regain their confidence once again and to help them return to work even if it is just casual or part-time. Another great thing about NDIS occupational therapy is that it can help those who are suffering from an injury. 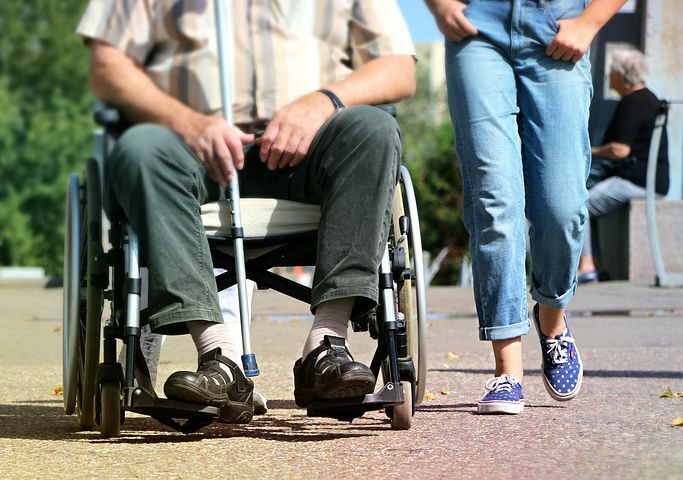 Many people will struggle to sit at a desk and to type of long periods of time after an accident or injury and so will need to be taught valuable skills in order to help. 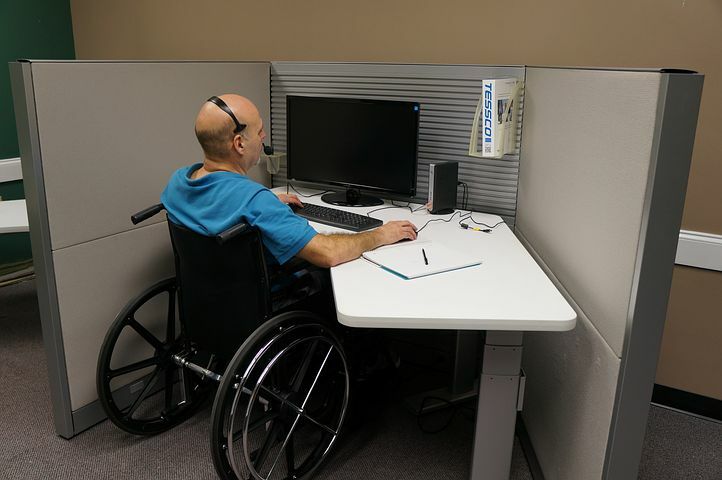 For example, a professional could advise that someone sits on a certain support chair and that they also have the option of a standing desk so that they are able to have a break from sitting. In addition to this, they may give them some exercises to do every half an hour or so which will help prevent them from getting too stiff. Taking basic action such as this is usually more than enough to help those who have experienced an injury and will help them on their road to recovery.